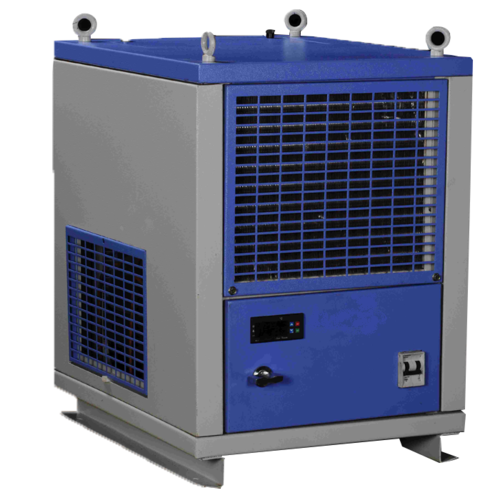 We have a stock of more than 100 of Air Cooled, Water Cooled Chillers, for sales in AB Electronics. 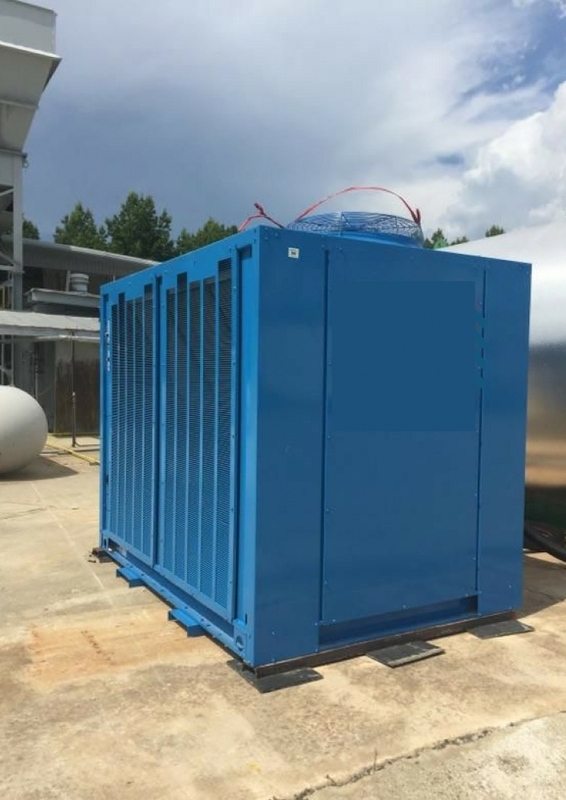 These chillers are completely programmed with great controls, with chilling guaranteed with plate type, shell and cylinder evaporators. All units are expertly tried, confirmed, and prepared to go. We deliver monetarily to all areas in the Coimbatore. AB Electronics have a group of experts we likewise offer our customers a customization possibilities. We generally secure our raw material from dependable sources. Additionally, we likewise offer free testing and are equipped for undertaking bulk orders; we have possessed the capacity to fabricate a solid a dependable balance in the market. Our range is exceptionally acclaimed for its Durability, Easy Installation and Maintenance, Corrosion Resistance and Cost-Effectiveness. 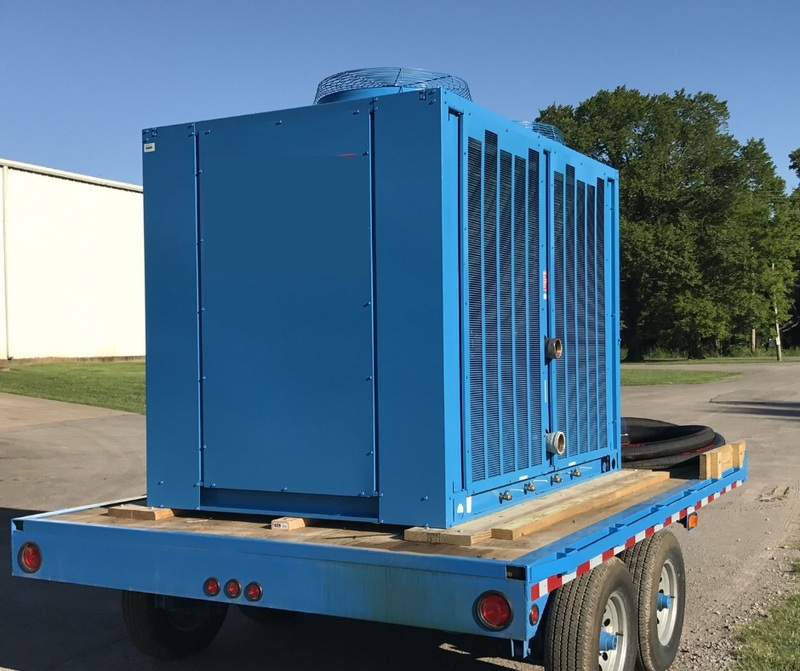 Batch cooling can be characterized as cooling of liquid or fluid from the beginning temperature to definite temperature for a timeframe. 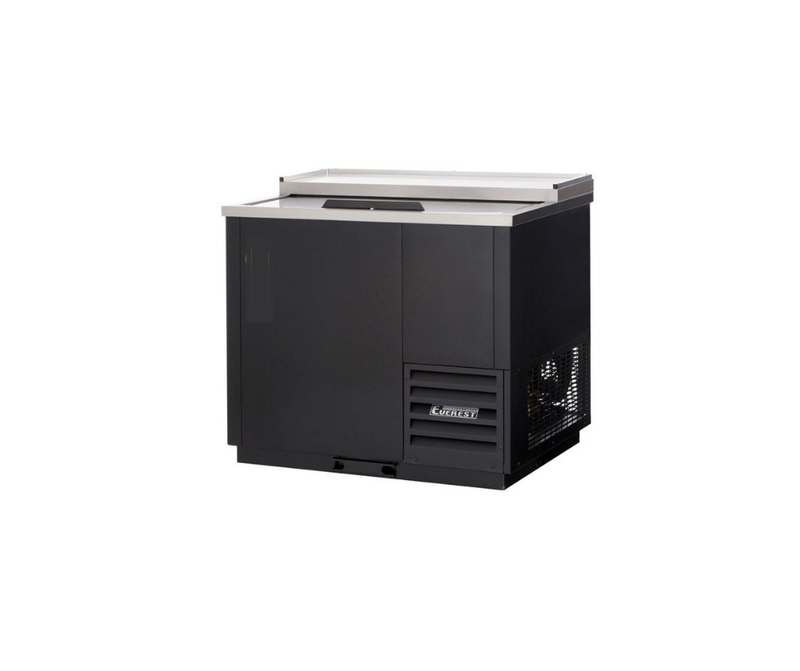 Batch Cooling enables the processor to increase or decline chill off time with a bigger or littler chiller. Batching Chillers are the main chillers built only for the Concrete Industries. Batching chillers deliver the coldest water in this business, 35°F (1.7°C) without any added substances. No other chiller mark approaches! 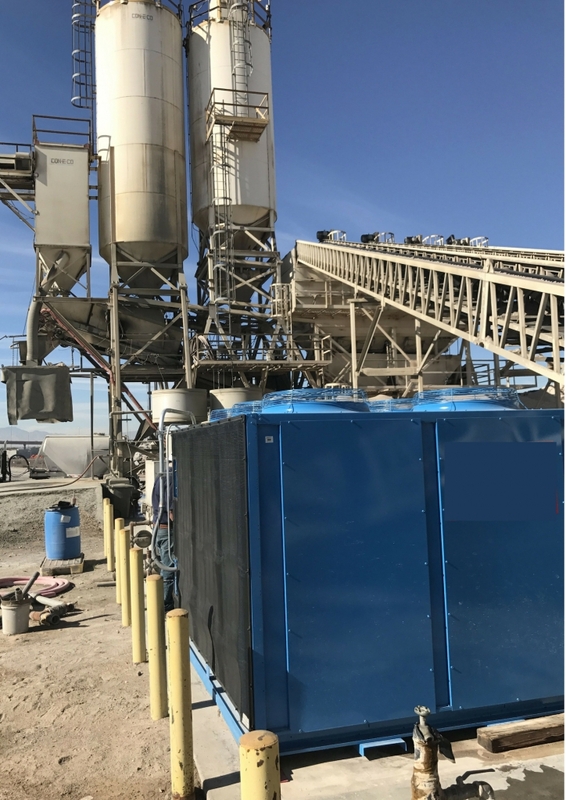 This is mainly due to each Batching Chillers is custom worked with particular mechanical and digital segments explicitly for prepared blend and precast concrete plants.